Replacing the Archos 101 Gen 8 screen instructions and photos. 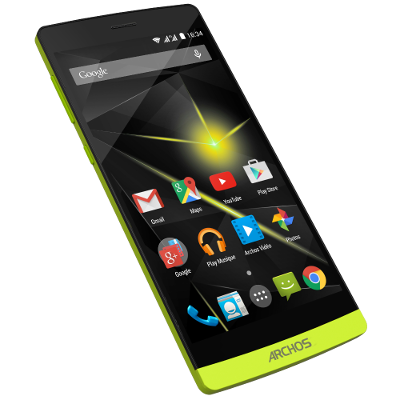 What's the newest version of Android that could be flashed to my Archos 70 IT HD? Can the hardware in this old beast support anything newer than Android 2.3. Is Arctools planed for the Achos 70b it2 ? How to hide notification bar ?